I always thought knitting was so much harder than crochet – back when I didn’t know any better. In my novice mind, I felt very limited in what I could do because you need to have live stitches on your needles to accomplish anything. This isn’t wrong, but it certainly isn’t the case. Well, truth is you do have to have live stitches on your needles to knit. The good news – it’s easier to get those “live stitches” than you think. 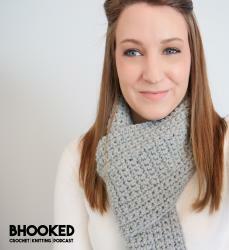 Anytime you need to knit where there are no live stitches, you will “pick up and knit”. There are many instances when this technique will come in to play. I have used it in many garments, shawls and many other more intricate patterns. You don’t need to be an expert knitter to learn this technique. It may appear in patterns that will scare the daylights out of a beginner but it is incredibly easy to do. 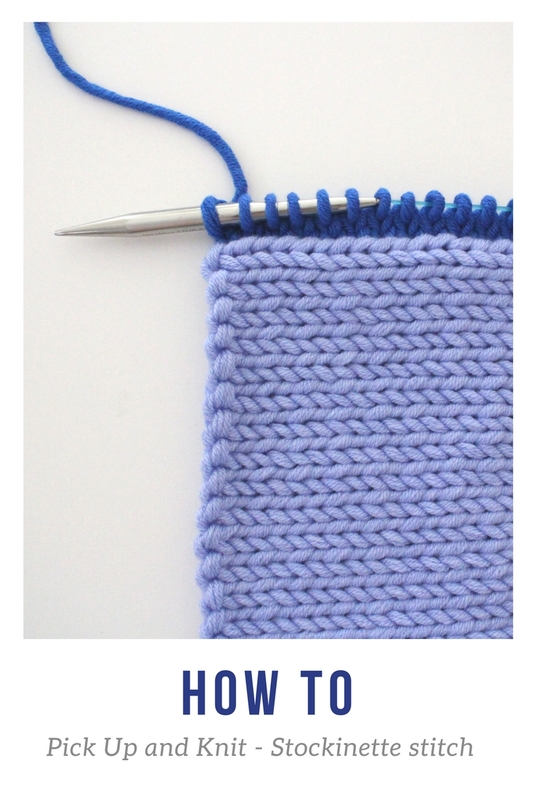 In this tutorial, we’re going to practice the pick up and knit technique on the stockinette stitch. First we’ll pick up and knit along the side edge and then I will demonstrate how to pick up and knit on the bind off/cast on edges. The pick up and knit may sound difficult but as you saw, the act of it is quite simple. The most difficult part of the pick up and knit is when you’re working on the sides and need to figure out how to evenly space the stitches. This experience comes with time! I recommend knitting up a few test swatches and practice the pick up and knit. When you come across it in a future patter, you’ll be a pro! If you have any questions at all, please don’t hesitate to leave them in the comments section below.